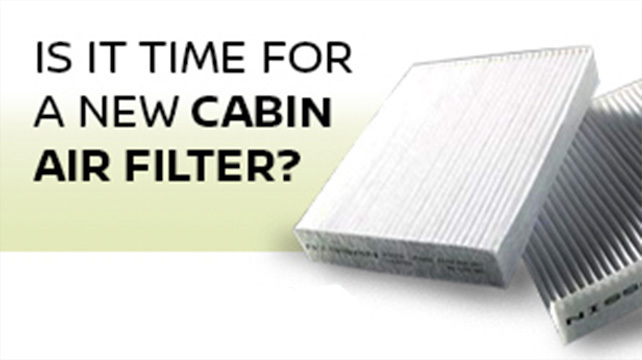 BREATHE EASY THIS SPRING The best way to help keep dust, pollen, and other contaminants out of the interior of your vehicle is to replace your cabin air filter at your Nissan dealer. Copyright 2019 NissanServiceNow.com. All rights reserved. *Certain restrictions apply. 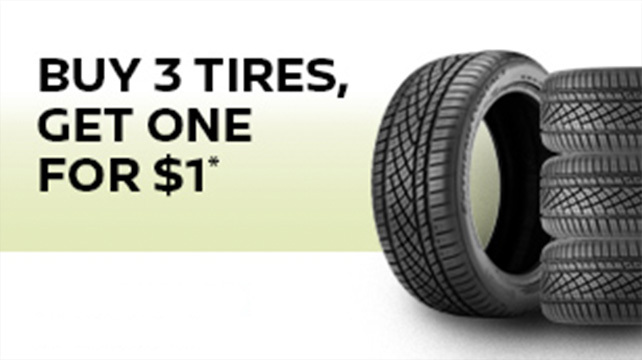 Offer eligible on Continental OEM, OEA, and WIN tires purchased online through the Nissan Tire Advantage website only. See participating dealer for details. Void where prohibited. Ends February 28th, 2019. 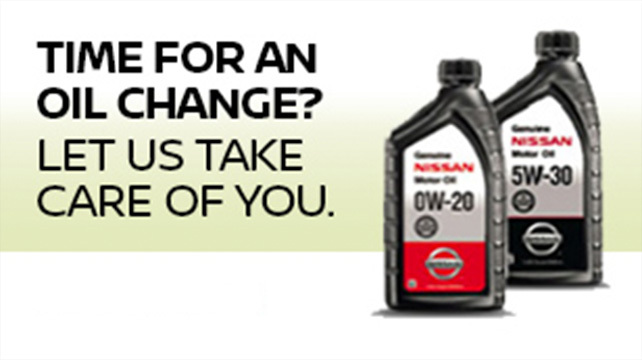 *Receive an instant rebate of $30 per axle when you replace your pads and rotors with Nissan Value Advantage® Pads and Rotors. Excludes Brembo® Brakes. Certain restrictions apply. See dealer for details. Price and offer availability may vary by model. Taxes and fees additional. No cash value. Must present offer to redeem. May not be combined with other offers. Nissan vehicles only. Void where prohibited. Ends March 31, 2019. * Limitations and exclusions apply. See your Service Advisor for details. Valid at participating dealerships. Offer valid on select brands only. Dealer Tire is the seller, not the manufacturer, nor the warrantor, of all products offered to dealers through the Nissan Maintenance Advantage program. Nissan is not the seller or warrantor, nor does it recommend or endorse any tires other than those identified as OEM. Nissan assists Dealer Tire and dealers in the administration of this program. Ends April 30, 2019.